Great American work. Agents wanted. 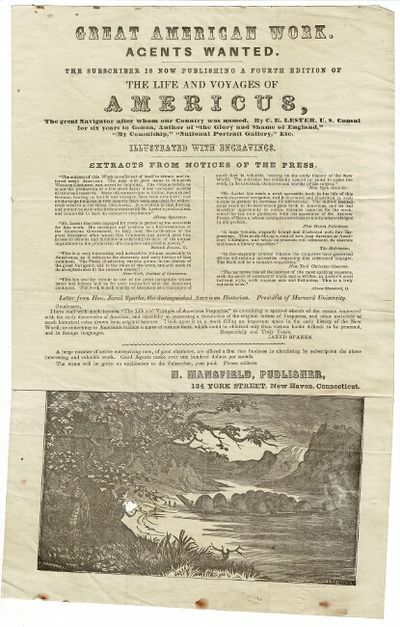 The subscriber is now publishing a fourth edition of The Life and Voyages of Americus, the Great Navigator..